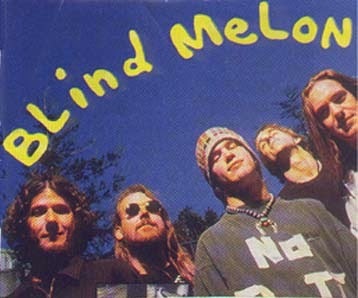 Blind Melon is an American rock band formed in Los Angeles, California by three musicians from Mississippi, active from 1990 to 1999 and 2006 onward. Best remembered for their 1993 single "No Rain", the group enjoyed critical and commercial success in the early 1990s with their neo-psychedelic take on alternative rock. After releasing two charting albums on Capitol Records and touring extensively, the band was halted in 1995 by the fatal overdose of lead vocalist Shannon Hoon, going on hiatus until officially disbanding four years later and embarking upon new projects. In 2006, the remaining members reunited and recruited new vocalist Travis Warren from the band Cindysbeentrippin, producing a fourth album, For My Friends. Warren departed two years later, but again rejoined in 2010, allowing the group to return to performing and recording. 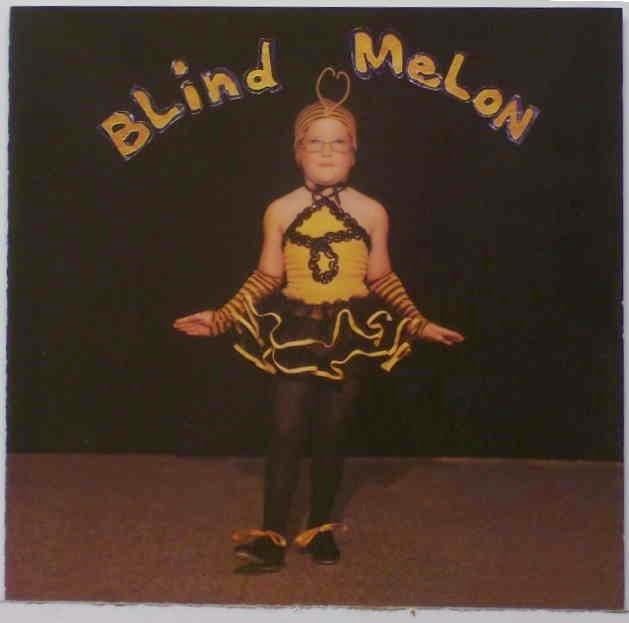 The music video for "No Rain", directed by Samuel Bayer, stars Heather DeLoach as the "Bee Girl" — a young tap dancer wearing a homemade bee costume and large glasses, modeled after the Blind Melon album's cover: a family picture of Georgia Graham, younger sister of drummer Glen Graham. The Bee Girl's story is intercut with footage of Blind Melon performing in a field against a clear blue sky. It opens on the girl's tap routine; the audience responds with laughter, and the girl runs off stage in tears. As the song plays, she wanders through a city, stopping to perform her dance for whoever will watch. Ultimately — at the point in the song where the word "escape" is repeated — she peeks through a gate, astonished, then runs through it to join a group of "bee people" of all shapes and sizes dancing joyfully in a green field. 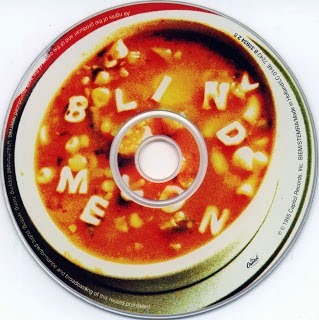 Soup is the band's second album, released eight weeks before vocalist Shannon Hoon's fatal drug overdose, making it his final album with the band. Thematically, the album is much darker than the band's multi-platinum debut. "2 X 4" is about Hoon's experience at a drug detox, the country-tinged "Skinned" is about serial killer Ed Gein, "Car Seat (God's Presents)" is about Susan Smith who killed her children by driving her car into a lake in Union, SC, and "St. Andrew's Fall" is about suicide by jumping from a 20-story building. When asked about "Mouthful of Cavities" the band's guitarist, Rogers Stevens, was quoted as saying, "It's probably about the convoluted nooks and crannies of Shannon's brain." It featured haunting harmonies between Shannon Hoon and female vocalist Jena Kraus. Alternatively, "New Life" is about the birth of Hoon's daughter Nico Blue, "Wilt" is about having bad breath, although in Captain Beefheart-esque lyrics, "Galaxie" is about Hoon's experience with his car, a 1964 Ford Galaxie, and "Lemonade" is a tongue-in-cheek song about a bar brawl. Nico was their third album, released in 1996 by Capitol Records. 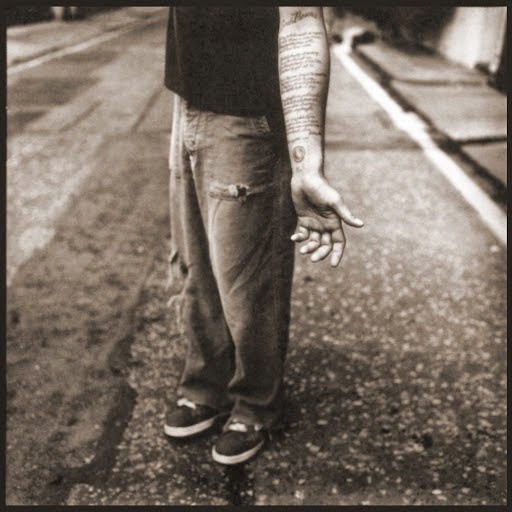 The album was released after lead singer Shannon Hoon's cocaine overdose that resulted in his death in 1995. The album was named for his daughter, Nico Blue, and the proceeds arising from album sales were placed in a college trust for her. It features unreleased tracks, recordings started by Hoon and finished by the band, unreleased versions of previous songs ("No Rain" and "St. Andrew's Hall") and the cover songs "The Pusher" (Steppenwolf) and "John Sinclair" (John Lennon). Live at the Palace is a live album recorded at The Palace in Hollywood on October 11, 1995. It is their fourth album featuring vocals from former Blind Melon frontman Shannon Hoon, recorded ten days before Hoon's passing. For My Friends is the fifth album, released April 22, 2008, twelve years after Hoon's passing, and the first to feature new lead singer Travis Warren.